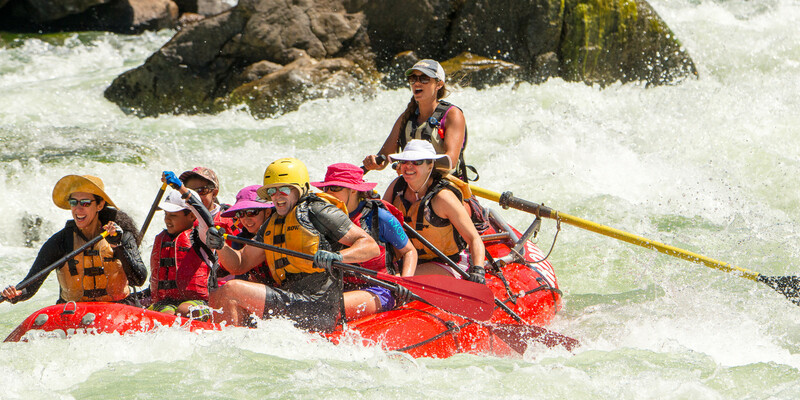 For over 35 years, ROW Adventures has orchestrated custom trips of all sorts. Whether it’s short weekend escape or a month-long odyssey through exotic lands, we have a special knack and the right connections in many corners of the globe to make it happen. It all starts with getting to know you and what you’re looking for. Variables include your style of travel, budget, and special interests that considered together allow us to weave your ideal vacation tapestry. Our experienced staff of travel consultants has been around the world, so have on-the-ground expertise about many destination options. We know how to stitch logistics together so your trip will flow in a sensible way. We’re proud that many have trusted us with their vacation plans and are happy to provide references. From the time you first contact us until you return home, we are here to discuss your trip and fine tune it to your desires. We’re always on standby in case events cause things to be rerouted, like the time a mud slide closed the railroad to Machu Picchu, or a tsunami warning meant we had to move people off the coast and into the highlands of the Galapagos Islands. Call us - 800-451-6034 or 208-765-0841. Email us - info@rowadventures.com. Or, fill out the form found here.